Popular American rapper, Chance the rapper has removed his 2015 R. Kelly collaboration “Somewhere in Paradise” from digital streaming platforms (e.g., Spotify, Apple Music, and TIDAL), TMZ reports. Chance also on his social media pages apologized to fans for collaborating with R.Kelly. Most musicians have started distancing themselves from R. Kelly as allegations of sexual abuse continue to mount. 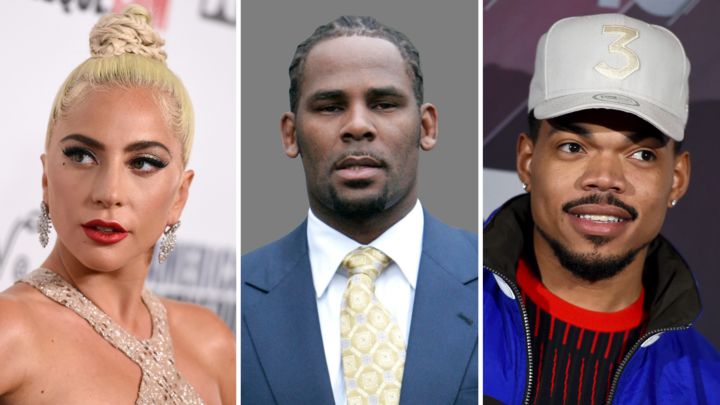 Lady Gaga reportedly pulled her R. Kelly collaboration “Do What U Want” from DSPs after apologizing for working with Kelly. Meanwhile, R. Kelly has continued to deny allegations of sexual and physical abuse and misconduct despite viral “Surviving R. Kelly” documentary series.